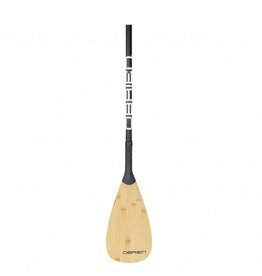 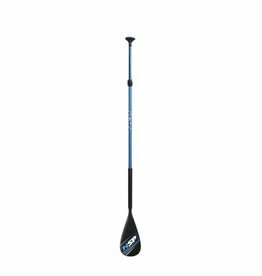 Durable and strong paddle for stand-up paddleboards features a lightweight carbon fiber shaft. 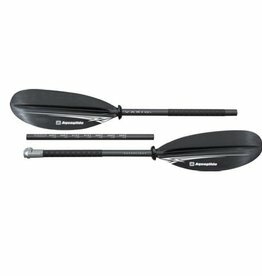 Responsive carbon fiber shaft provides superior performance, while durable injectionmolded blades deliver smooth, efficient power and durability. 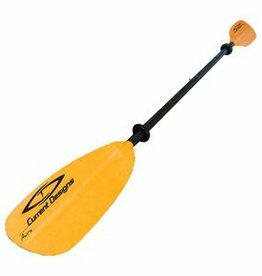 This paddle is a perfect solution for rentals and schools due to high strength and durability.